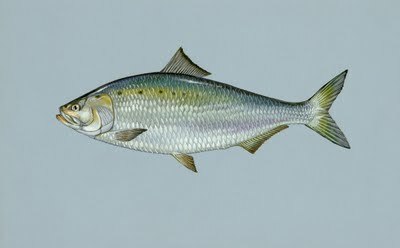 You know it's Spring when the Shad come back to the Connecticut River. There are "Shad for Sale" signs posted along Saybrook Road. The local Lions Club will soon be holding their Shad Bake using this fish as it's main course. It's really quite remarkable how these fish swim so far to spawn and then like many other species die after completing this task. However many are caught on their way north in nets by the Shad Fishermen. They can be seen in their boats after dark placing their nets in just the right areas to catch these fish. 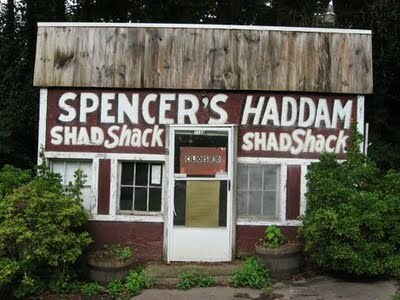 Closed now, the Shad Shack, located on Saybrook Road in Haddam, Connecticut is a historic reminder of how long the Shad Run has been part of this area.